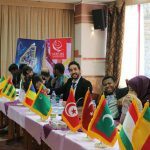 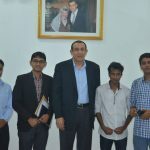 The ICYF-DC successfully fulfilled 1st Executive International Model OIC Summit in cooperation with the Ministry of Youth and Sports of Republic of Azerbaijan in Baku on 9-12 May 2017 under the theme of ‘’Solidarity in Action’’. 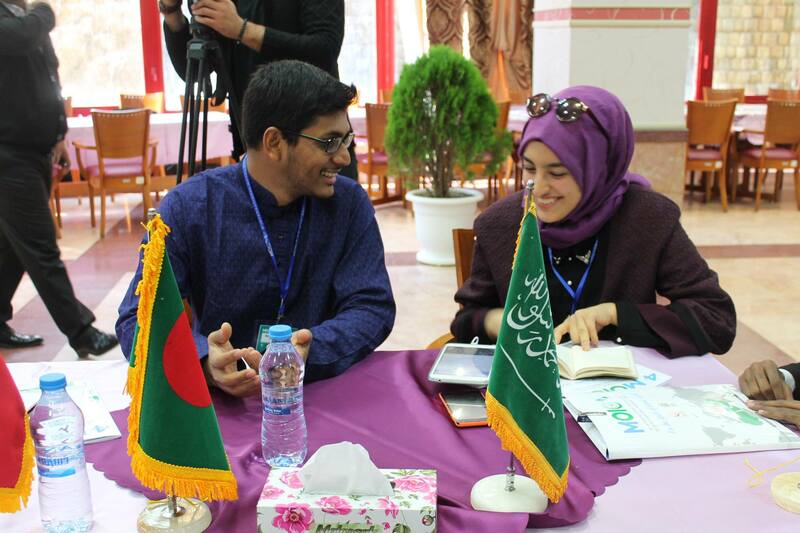 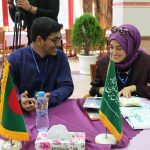 The ICYF-DC implemented 4th IMOIC in cooperation with the Mashhad Municipality of the Islamic Republic of Iran in the same city on 22-28 October 2016 under the theme of “Empowering Youth for Peace, Solidarity and Development”. 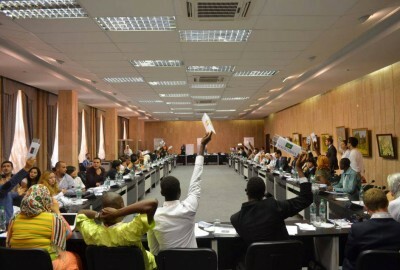 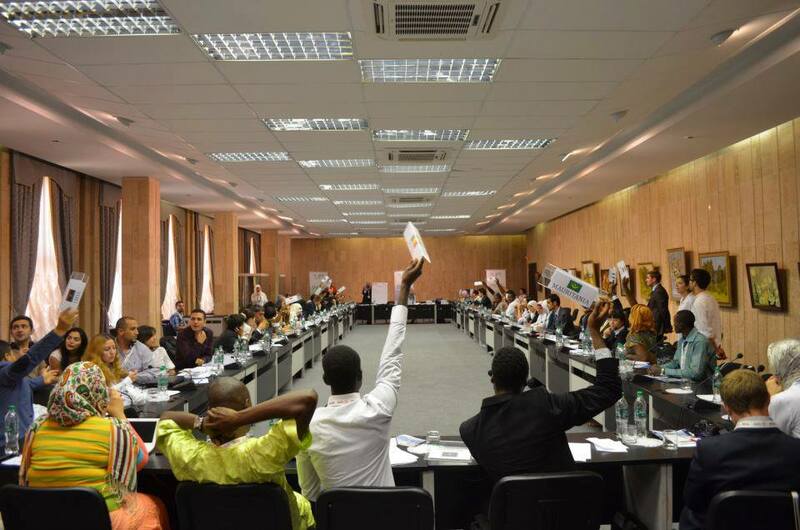 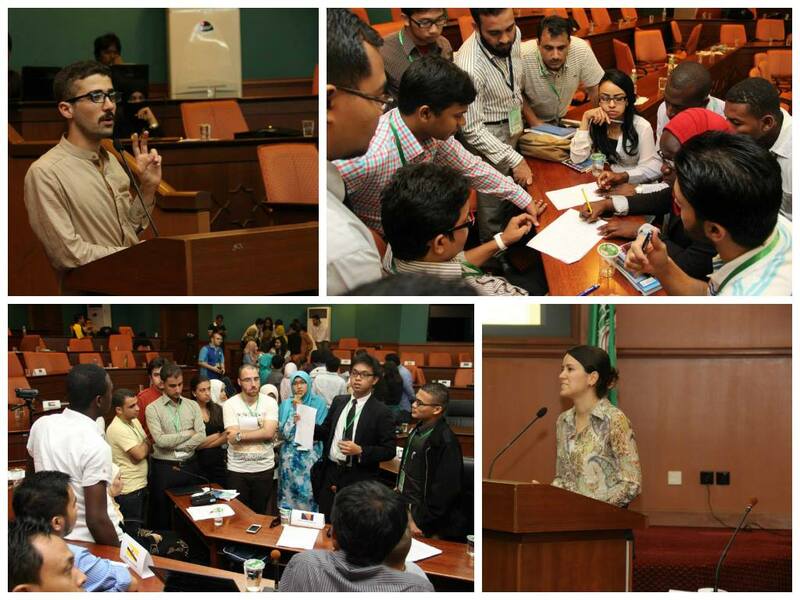 Islamic Summit Simulation ended with resolution consisting of 63 articles and Youth Declaration. 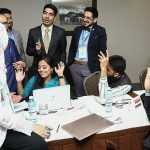 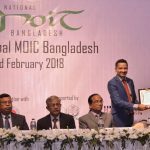 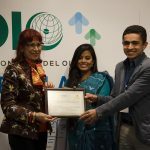 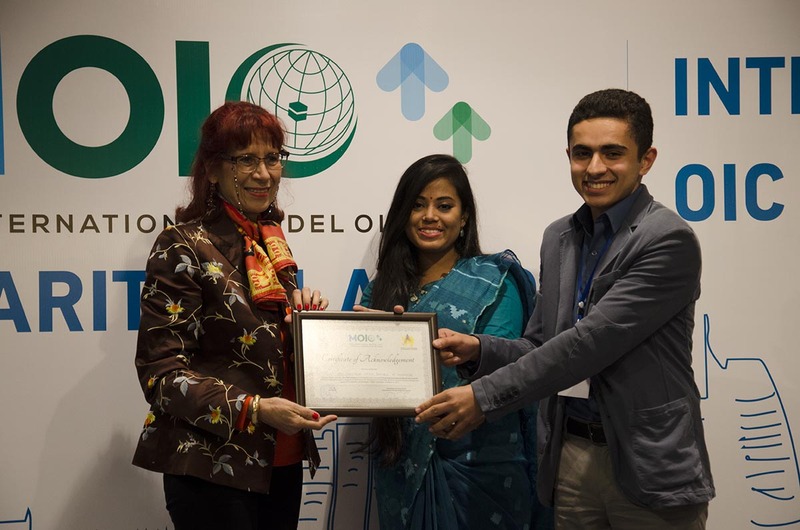 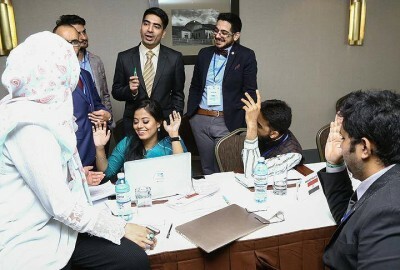 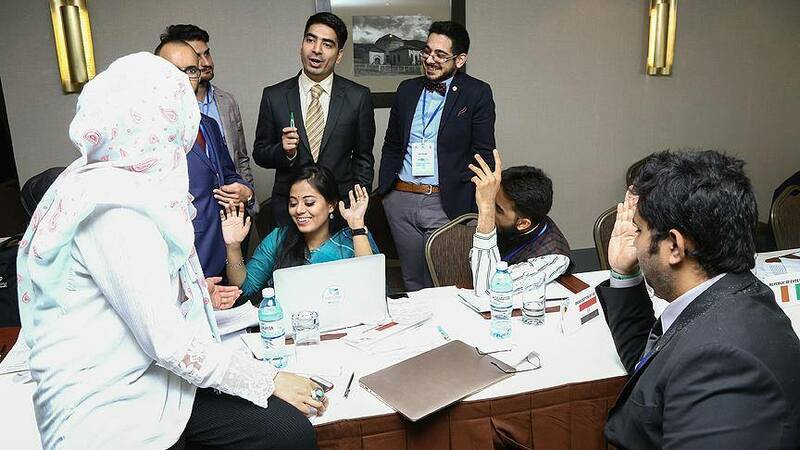 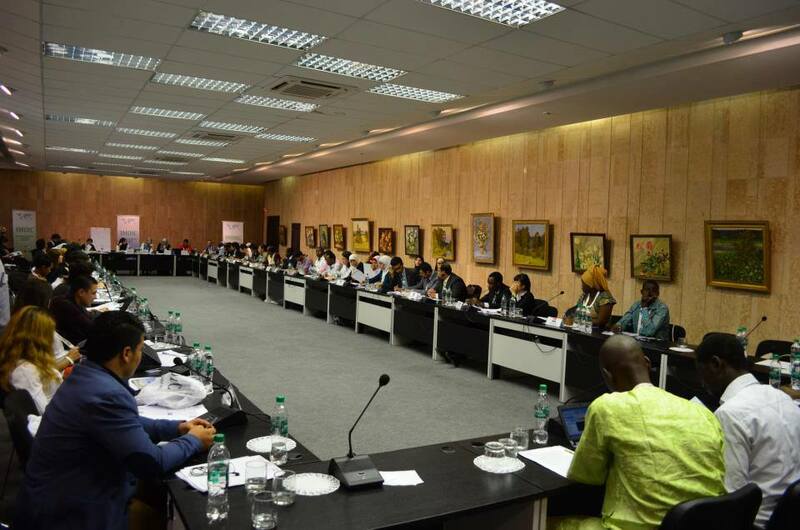 The 3rd IMOIC was successfully held on 2-6 July 2013 in Kuala Lumpur, Malaysia, with participation of 130 students from the top-tier Universities in the OIC Member States, student leaders of over 10 national Model-OIC Clubs, prominent scholars, and diplomats. 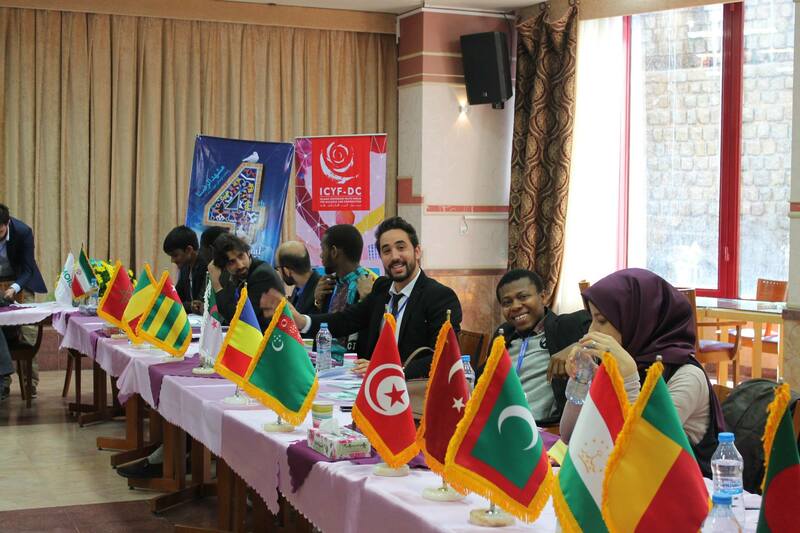 The 2nd IMOIC was also successfully held on 4-10 July, 2012 in Kazan, the Republic of Tatarstan, Russian Federation with participation of 150 students from the top-tier Universities in the OIC Member States, student leaders of over 10 national Model-OIC Clubs, prominent scholars, diplomats and the OIC Member and Observer States’ officials. 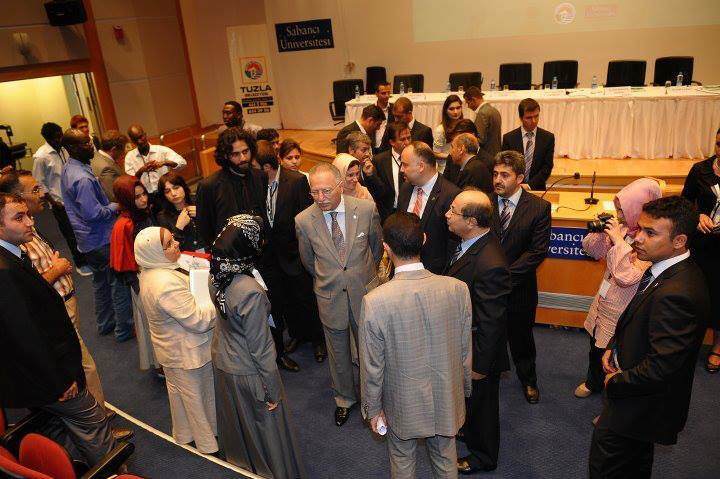 The 1st IMOIC was successfully held on 12-17 July 2011 at the Sabanci University, Istanbul, Turkey, with the participation of 150 outstanding students from the OIC Member States top universities, and resulted with the conference’s resolutions on three (03) vital issues of the OIC agenda at the time, as well as continuous establishments of Model-OIC national clubs.